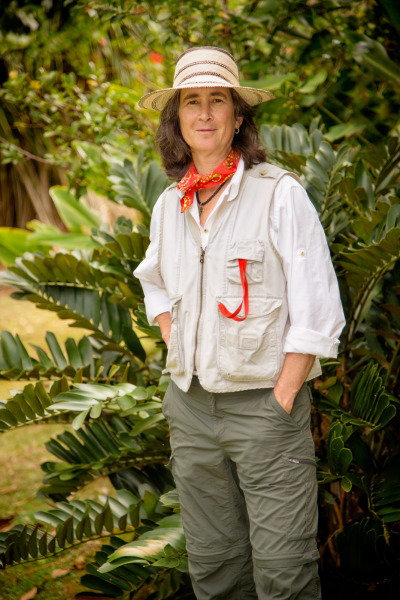 Cynthia has worked as a botanist and conservation ecologist in the jungles of Panama, Florida Everglades, savannas of the Midwest, and boreal forests of northern Canada. She is currently the senior ecologist and co-owner of Ecological Strategies LLC, a consulting firm that specializes in homestead and landscape design, restoration and habitat management plans, botanical inventories and vegetation mapping. She is the founder of Savanna Moon – a sanctuary for biodiversity and free spirits. Cynthia received her Permaculture Design Certificate at Bona Fide farm in Nicaragua, and her Permaculture Teaching certificate from Dave Jacke (author of the Edible Forest Gardening books). She holds a B.S. in Horticulture and Botany, and a Ph.D. in Conservation Biology, with a minor in Forestry.